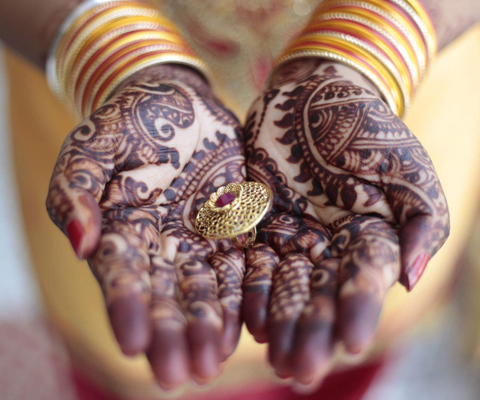 We wish you a warm welcome to Shree Ganesh Events. As a leading event management company based in Goa, we succeeded in honing our skills and building a nationwide network to bring you a wide range of services. 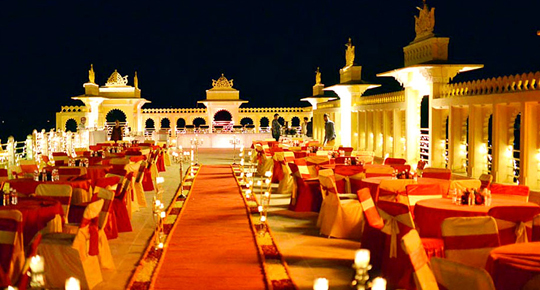 Our management has hired more than 200 teams and we are trained to manage all aspects of special events and occasions. 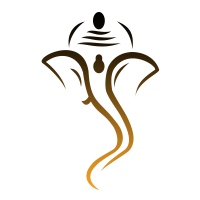 We pride our team on working with a diversity of clients both Indian as well as NRI’s. We design and execute flawless events with a touch of glamour. From intimate functions to large-scale corporate events; our expertise shall create an iconic experience for you as well as your guests! 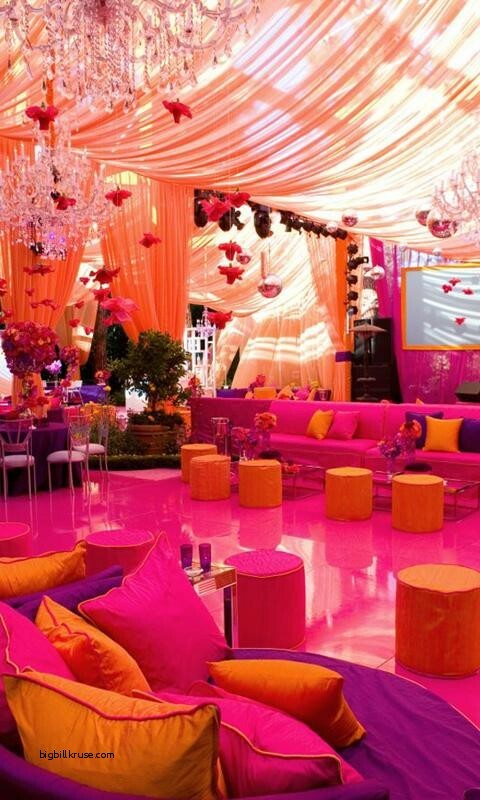 Shree Ganesh Events specialises in wedding planning, design and decor for private families as well as celebrities. Destination wedding planning is our forte! With offices in several cities, we provide our services on a national scale to satisfy clients from every state. 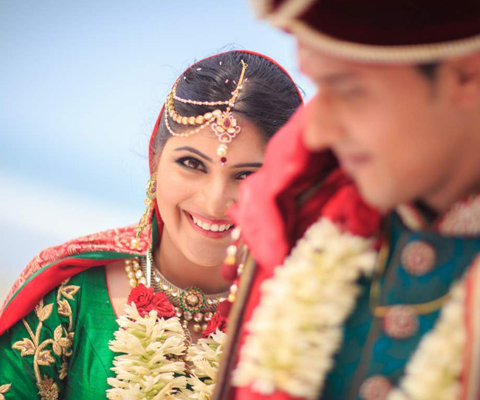 Destination weddings endow you and your near and dear ones with a mini-vacation, even when you take the wedding vows. And the best thing is, it gives your friends, family and special guests spend great quality time together. When it comes to choose a venue that has stellar locations, pristine and balmy beaches and make holidays truly rewarding, Goa is the ‘go to’ place. 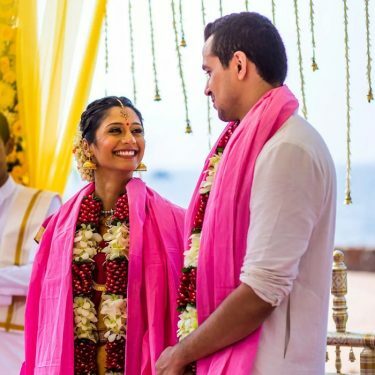 Additionally, with a lot of live music, seafood and great wine, Destination Wedding planners in Goa like us have umpteen things to offer that makes your guests live every minute. Why don’t you visit our website, https://www.shreeganeshevents.com/ to explore our lucrative packages and innovative party ideas that keep you spoilt for choices? 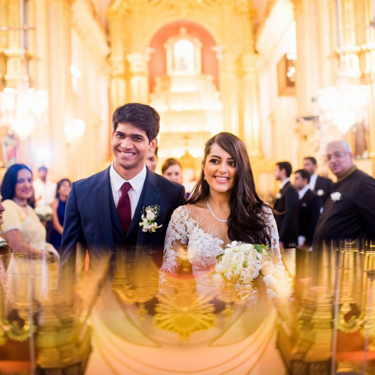 We often meet young couples who find it hard to choose between North Goa and South Goa for their wedding venue in Goa. Let us tell you that both the places are unique in their own ways. North Goa is specifically a tourists’ paradise. It all crowded be nightclubs, night clubs, bars and pubs to turn you on. It has, however, very few luxury resorts. But you can always hire a comfortable home stays and nice boutique hotels for your wedding. South Goa, on the other hand, is relatively less touristy. It has abundant beach resorts, almost most of which offer access to cleaner, private beaches. No wonder that a good number of destination weddings take place at South Goa. If you are looking for an intimate ceremony, then contact us. 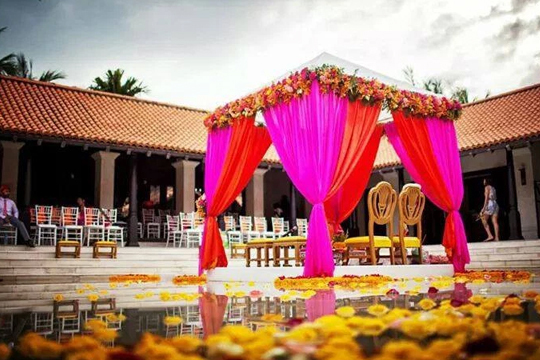 We, as the premier Destination Wedding planner in Goa, can show you excellent venues in and around Colva, Utorda, Benaulim, and Varca belt. Feel free to drop in all your questions and queries here santosh@shreeganeshevents.com. Are You Ready To Make Your Own Special Events?